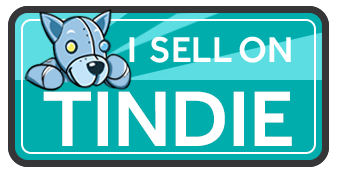 Please, take a look at our Guides for more information about what to do with your Tinusaur. 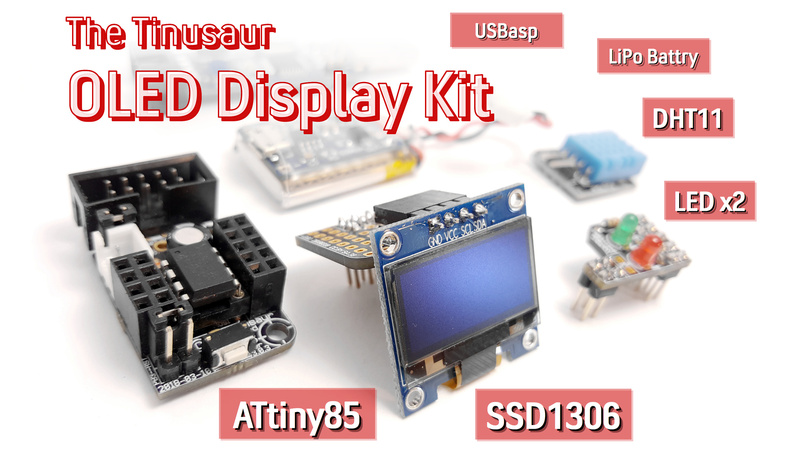 You probably want to check the Tinusaur Board Assembling guide. There are also some Tutorials pages that could help you get started with programming your Tinusaur. I am a teacher and I find this very interesting. why are you not offering a classroom pack?? ?